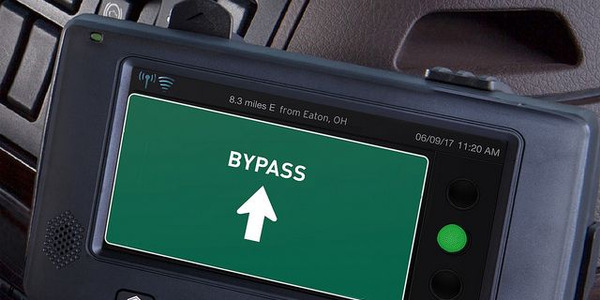 INDIANAPOLIS -- Alternative fuels and propulsion systems offer a compelling array of environmentally friendly powertrain options to consider, but it’s still too soon to write off diesel as trucking’s juice of choice. 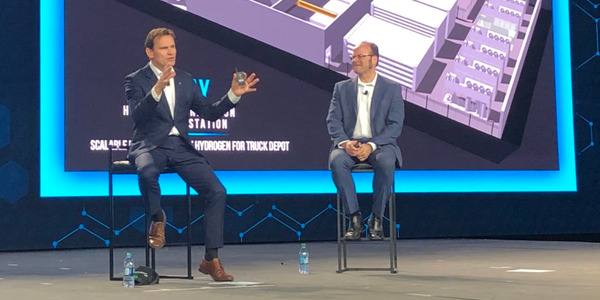 Rather, according to Daimler Truck North America’s Wilfried Achenbach, fleets will keep benefiting from increasingly more fuel-efficient diesel trucks as the path to deploying far greener electric-drive trucks in North America is worked out in the years ahead. 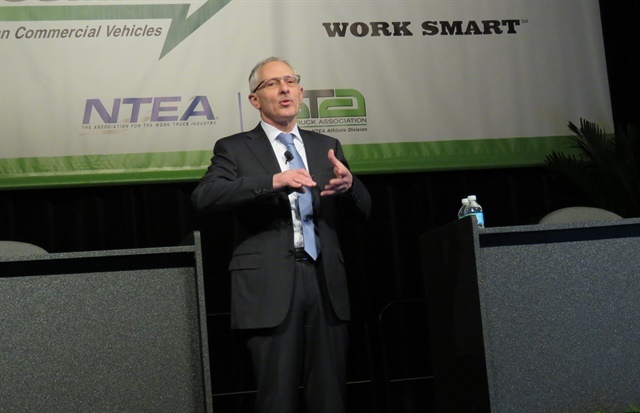 “It doesn’t make any sense to go [directly] to electricity,” Achenbach, DTNA’s senior vice president of engineering and technology, explained in his keynote address to the Green Truck Summit held here March 14 ahead of the NTEA Work Truck Show. “Many people investigate what can be done and what is reasonable. But there is no simple answer. 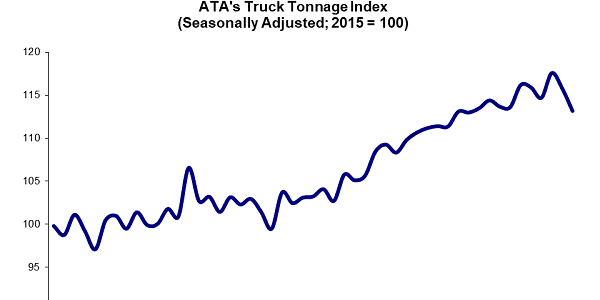 And do not discount diesel.” Indeed, Altenbach almost casually predicted that soon “10 mpg will become the new normal" for diesel-fueled highway tractors. 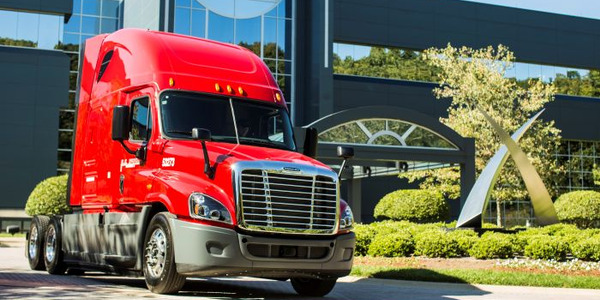 “10 mpg will become the new normal" for diesel-fueled highway tractors. Diesel technology has been refined enough over the last 30 years to drastically slash both emissions of particulate matter and NOx, but still to be cut further are CO2 emissions. Achenbach pointed out that trucks still produce 6% percent of CO2 emissions in the U.S. — and 75% of those emissions are generated by long-haul Class 8 trucks. To bring that down, U.S. 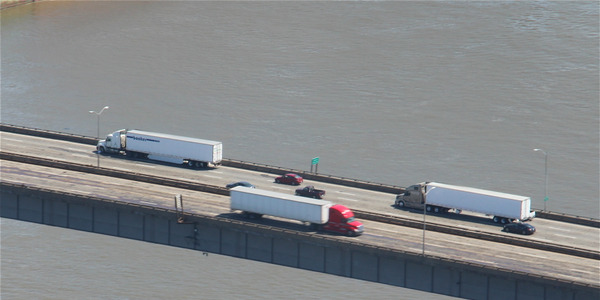 Phase 2 GHG rules mandate a 25% fuel-efficiency gain for tractor-trailers by 2027. Achenbach said the upshot will be efficiency that pushes beyond 10 mpg for production combination vehicles. He said getting there will take more than the engine improvements. 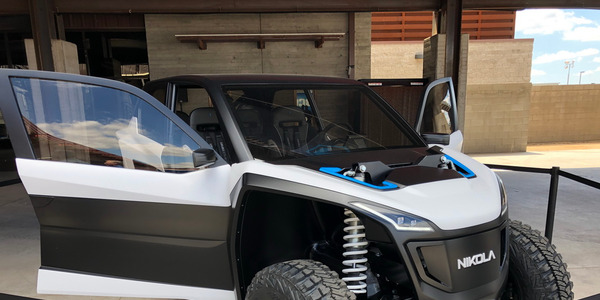 OEMs will be looking at everything from even more slippery aerodynamics to further reducing parasitic losses and improving rolling resistance. While he explained that electric-drive — “eDrive,” to use his abbreviation — trucks in general will have the capability to deliver on GHG rules, a distinction must be made between emissions measured at the tailpipe and fuel efficiency recorded on the road vs. energy use and emissions generated starting back at the primary energy source tapped to supply the electricity. 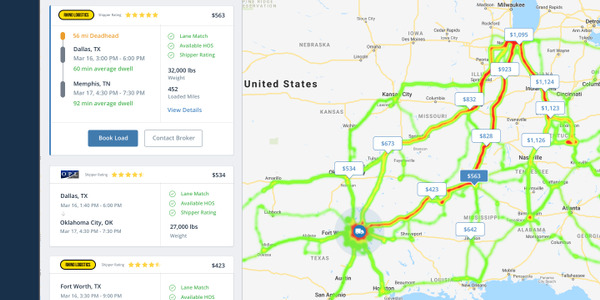 According to the Argonne National Laboratory, a “well to wheel (WTW) analysis can help researchers better understand the impact of the upstream mix of electricity generation technologies for PHEV recharging, as well as the powertrain technology and fuel sources for PHEVs.” In other words, an electric truck may not necessarily leave an acceptable carbon footprint on the road — or in the air. “Electricity is not free environmentally. Not as it is today” in the U.S., explained Achenbach. He pointed out that 39% of the electricity generated here comes from burning coal and 28% from natural gas — by contrast, various greener sources (including hydropower, geothermal generation, and solar and wind power) contribute minuscule amounts. In Germany, fully 30% of electricity is produced from wind and solar power — making the view of electric-drive trucks vastly greener in a 'well-to-wheel' analysis. That picture is different in other countries, though. He pointed out, for example, that in Germany, fully 30% of electricity is produced from wind and solar power — making the view of electric-drive trucks vastly greener in a WTW analysis. 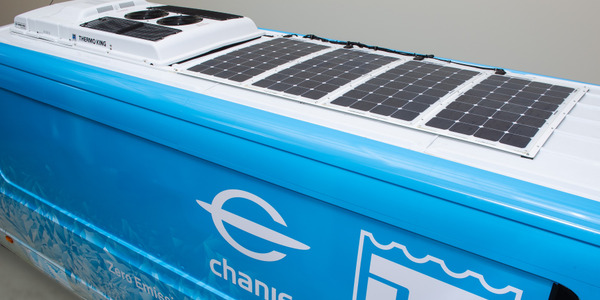 The battery — its cost — is the key element for eDrive trucks along with the battery’s energy density, he said. “The cost must go down and the density go up” for there to be wide market acceptance of electric trucks. “There is no simple answer,” Achenbach added. 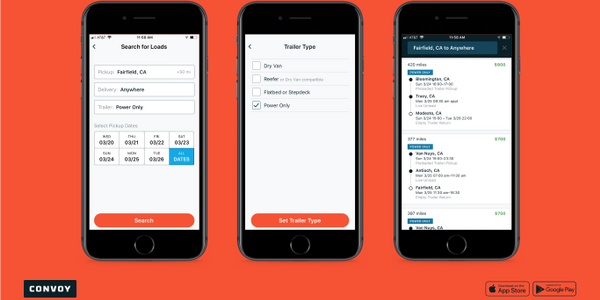 “The eDrive truck makes sense, but it will require major investments and commitments” to succeed in a given market.